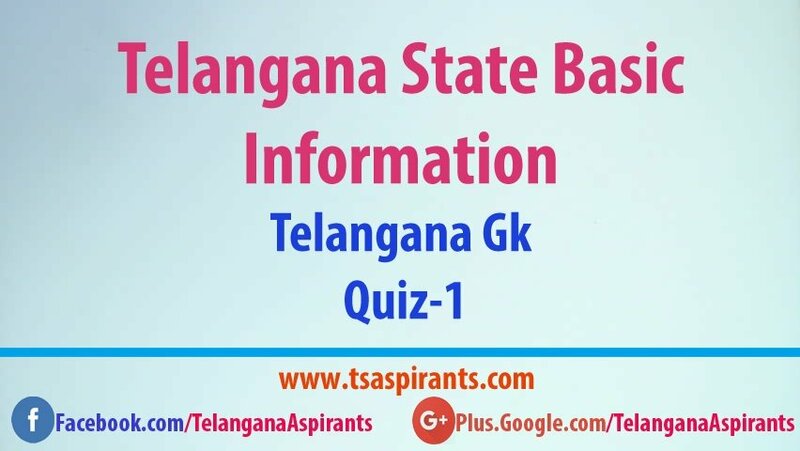 In this post we are Providing notes on “telangana state basic information quiz”. 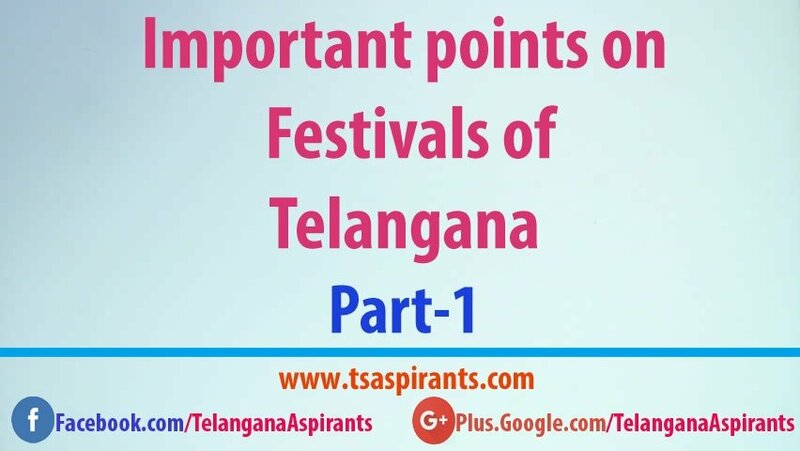 In this quiz we focus on different questions that are asked by Recent TSPSC exams and other competitive exams in Telangana state.This notes will be useful for job aspirants , who are preparing for Groups,Tspsc exams, AEE’s and Police jobs in telangana state.This notes will definitely helps to you get perfect score in the Telangana(TSPSC) exams. Thanks for Reading, If you found something interest on this post, like this post and feel free to comment and share this post with your friends and in social media. You can Subscribe to our website with your email id, and get daily updates and Free notes.